Still mourning the deaths of Ed McMahon and Farrah Fawcett, the news of the death of one of my musical heroes was pretty overwhelming late this afternoon. 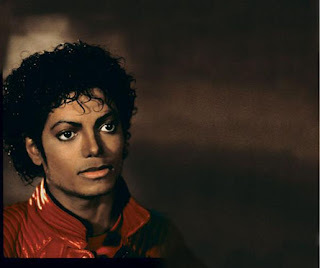 I was 12 when Michael was at his peak with Thriller. That performance (embedded below) on the Motown 25 Live show in 1983 was one for the rock 'n roll ages. It was so alien and cool.